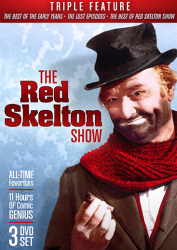 Have a Clem Kadiddleholiday with Red Skelton! America's greatest clown is throwing a party — and you're invited! 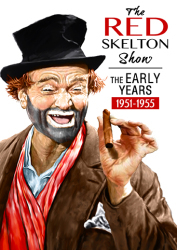 The Red Skelton Show: Holiday Favorites is a festive and funny selection from the early years of the legendary comedian's long-running variety show. 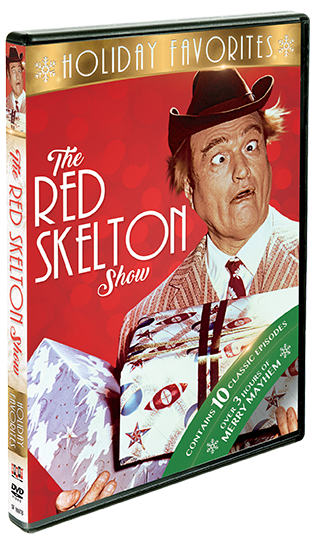 Featuring episodes not previously released on DVD as well as fan favorites, this collection has enough fast-paced comedy and heartwarming holiday cheer to make any season bright! 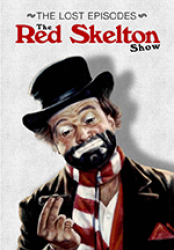 Red and his beloved cast of characters — including Clem Kadiddlehopper, Freddie The Freeloader, and more — were a tremendous gift that kept on giving to television audiences across the country. 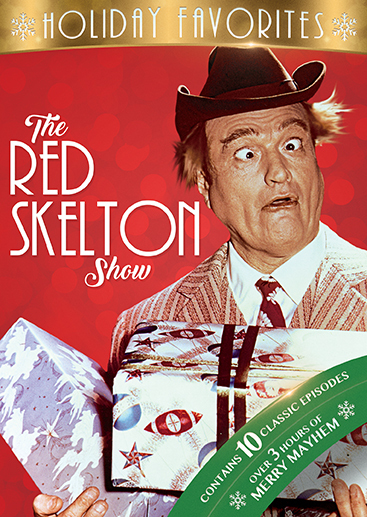 Now, with The Red Skelton Show: Holiday Favorites, you can share that gift with your family again and again.